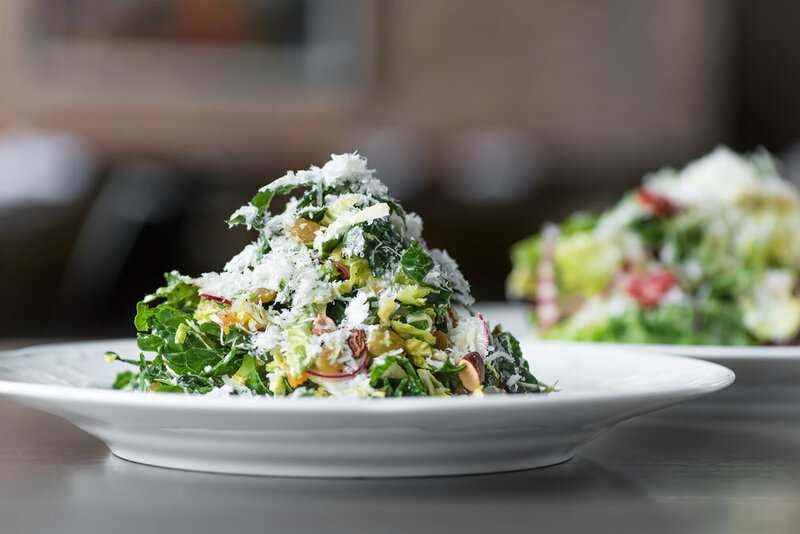 Located in Fulton Market District within Chicago’s bustling West Loop, Formento’s is an Italian restaurant that features the bright and light flavors of Italy. Created as a nod to the owner’s grandmother, “Nonna Formento,” guests will experience an array of dishes steeped from traditional family recipes alongside new-age dishes created by Executive Chef Todd Stein. The world-class wine menu offers guests more than 600 varietals from around world. At Formento’s, new world culinary creativity marries with generations past.